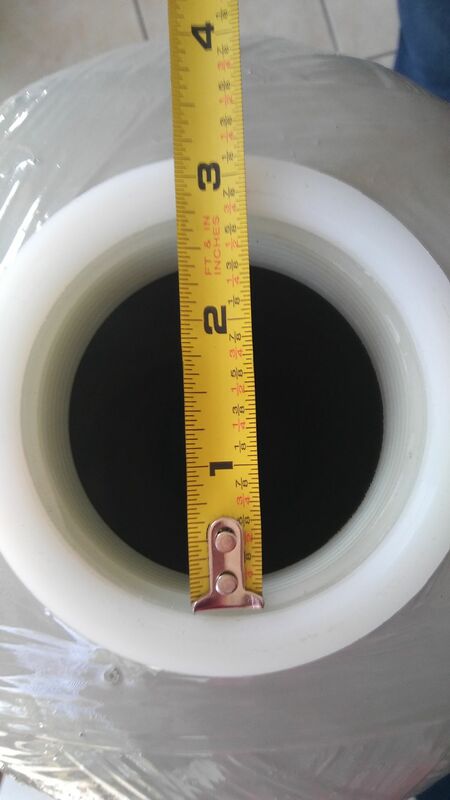 The standard sized residential mineral tanks up to 13″ in diameter have a threaded top hole for the control head that is 2.5″ in diameter. At least, that’s the official size. Filter and softener owners planning to replace a control head sometimes measure the hole and are dismayed to find that they have a non-standard tank because the inside diameter of the threaded hole measures 2 3/4 inches rather than 2 1/2 inches. Actually, all is well. This is not uncommon with pipe thread sizes. There is a theoretical size and an actual size. 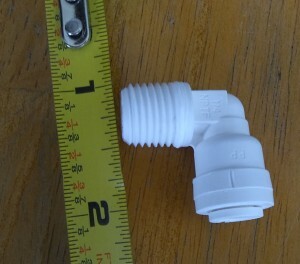 Likewise, a 1/4″ pipe size pipe fitting fits a hole that measures quite a bit larger than 1/4″. 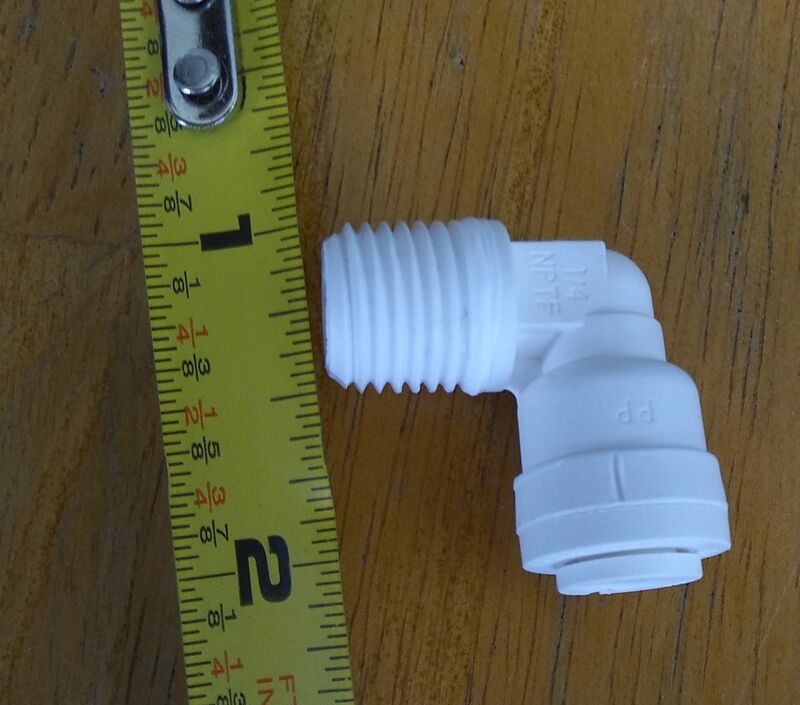 The moral: when buying fittings or replacing filter controls, go by the theoretical size rather than the actual.